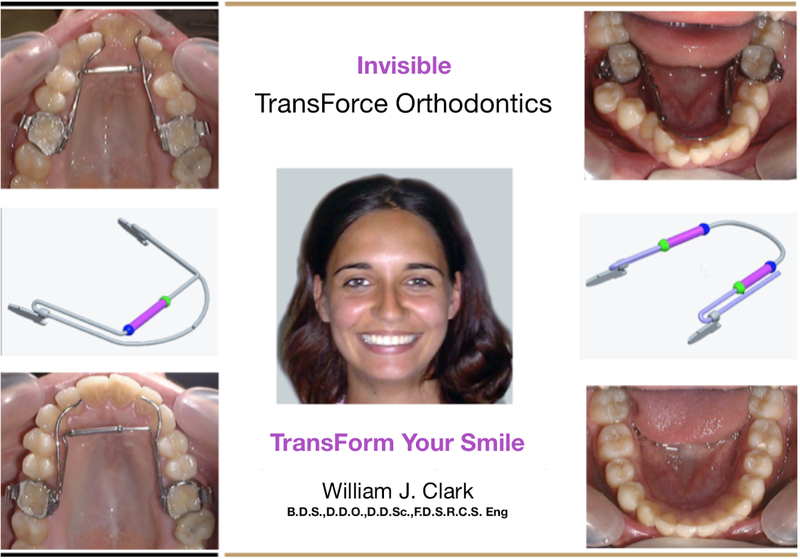 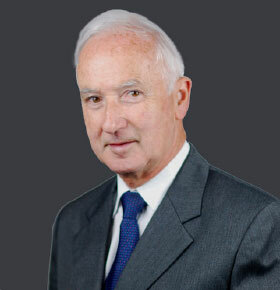 Welcome to TransForce Orthodontics by Dr. William J. Clark, Inventor of Twin Blocks and TransForce appliances. 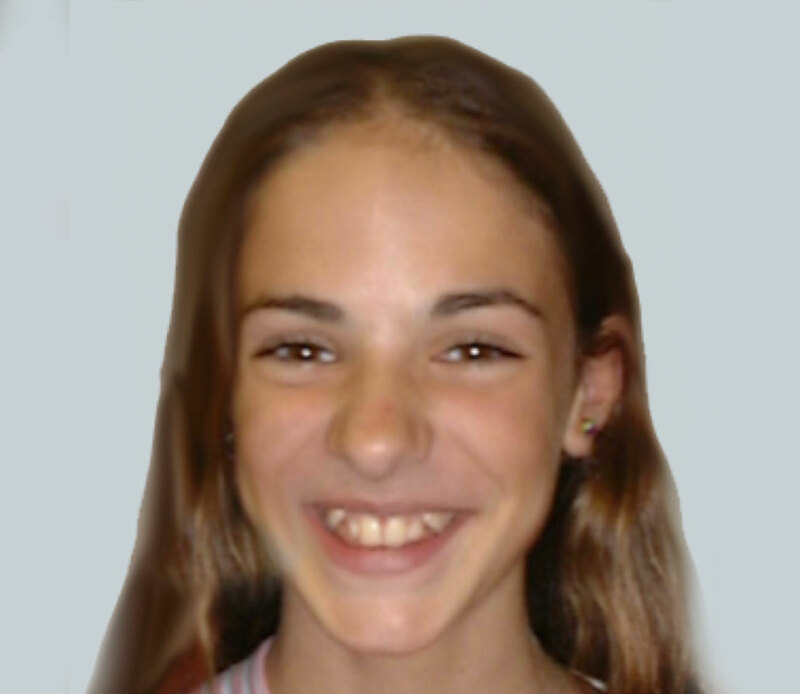 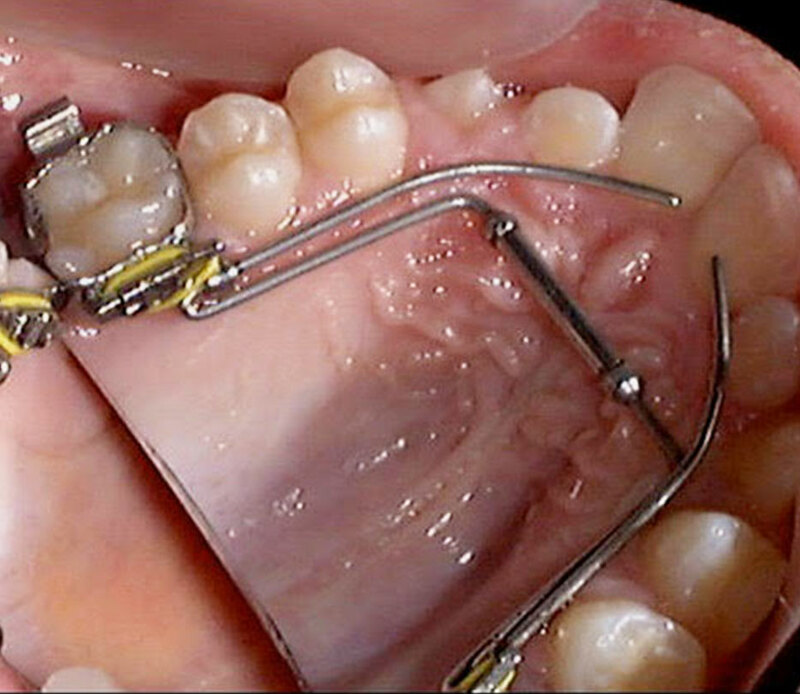 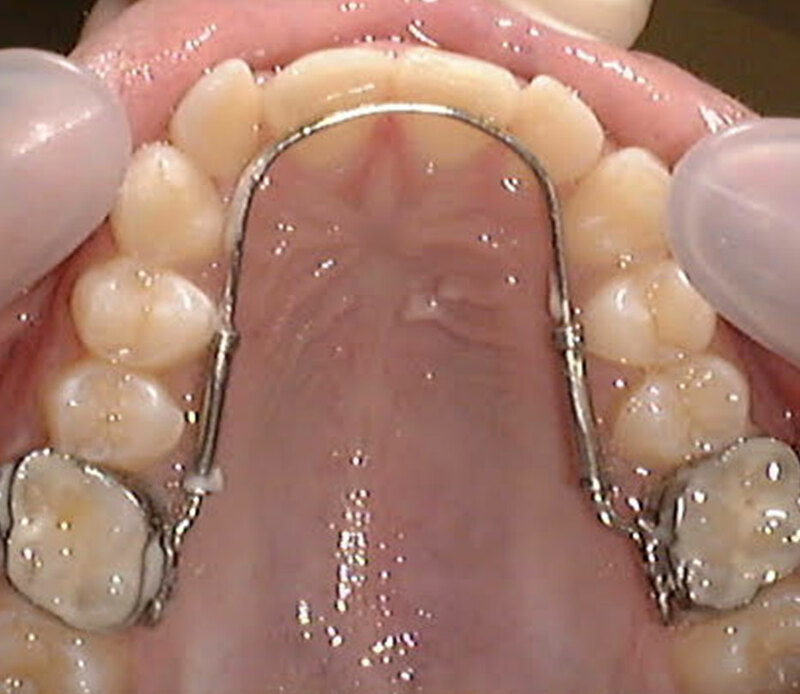 The TransForce Orthodontics Palatal Transverse Appliance has an expansion module to increase the inter-canine width (expands at the cuspids) and may be used in the upper or lower arch when expansion is required to accommodate crowding in the labial segments, or to correct arch width in constricted arches. 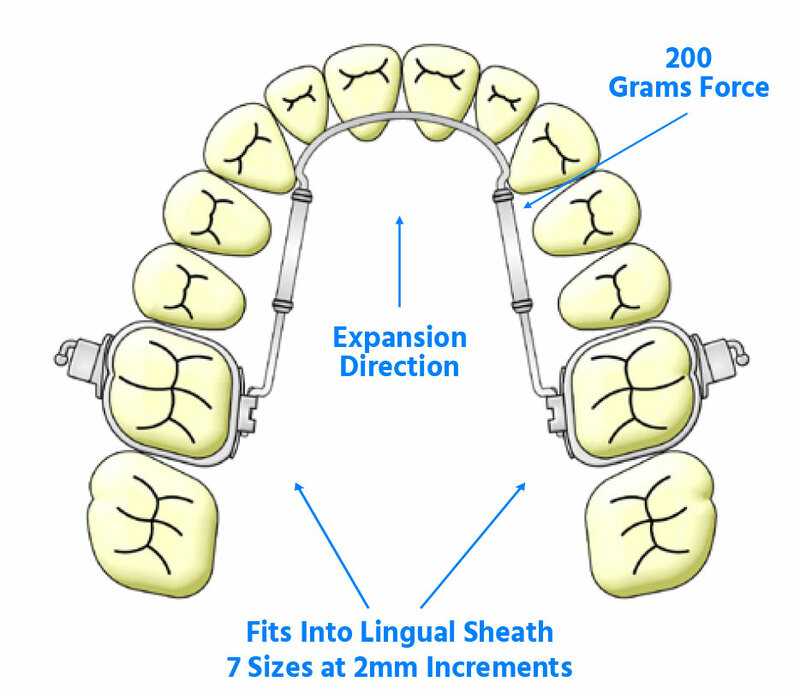 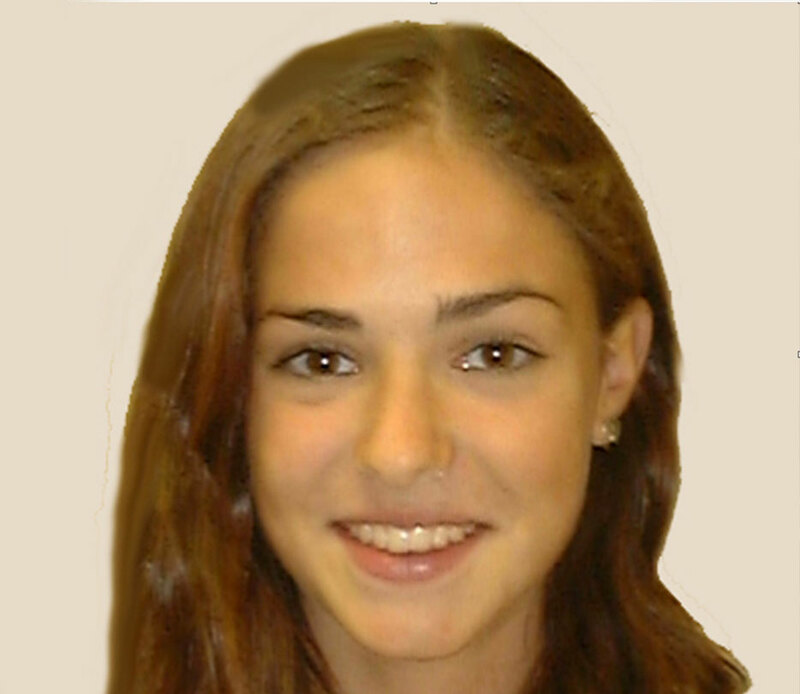 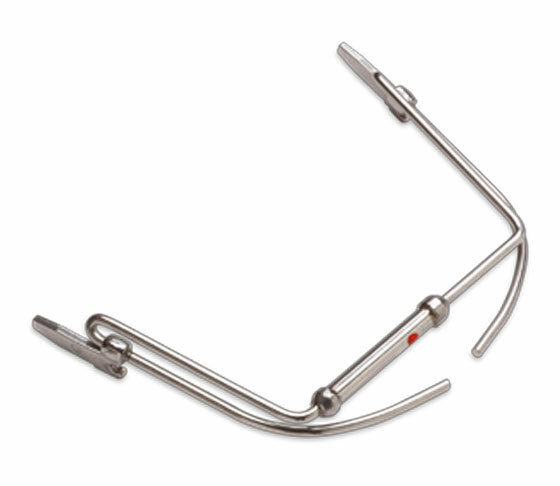 The TransForce Orthodontics Sagittal Appliance is specifically designed for anterior arch development (creates space by advancing the 3×3 labially) and is often indicated for simultaneous use in both arches. 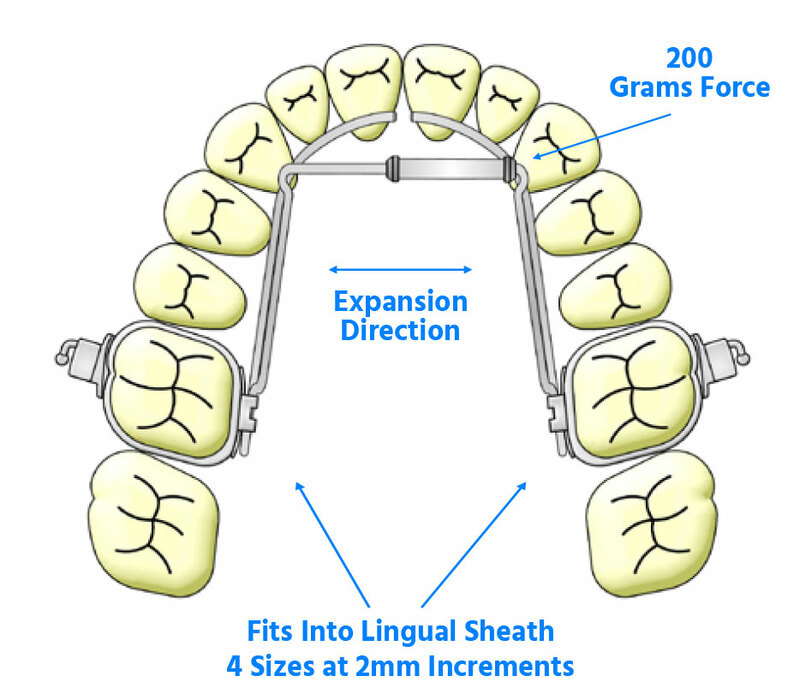 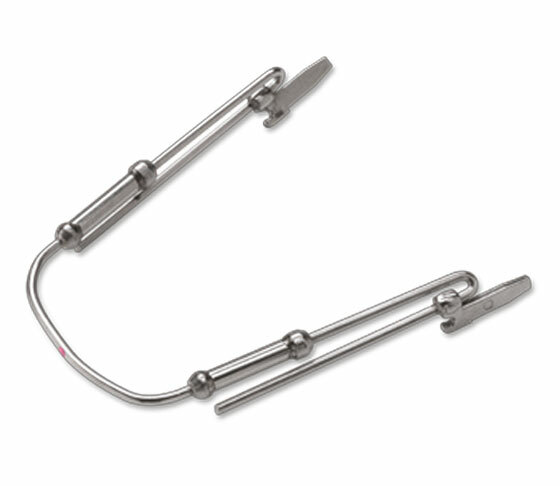 The appliance operates on the slide principle and may be used unilaterally or bilaterally to extend arch length.